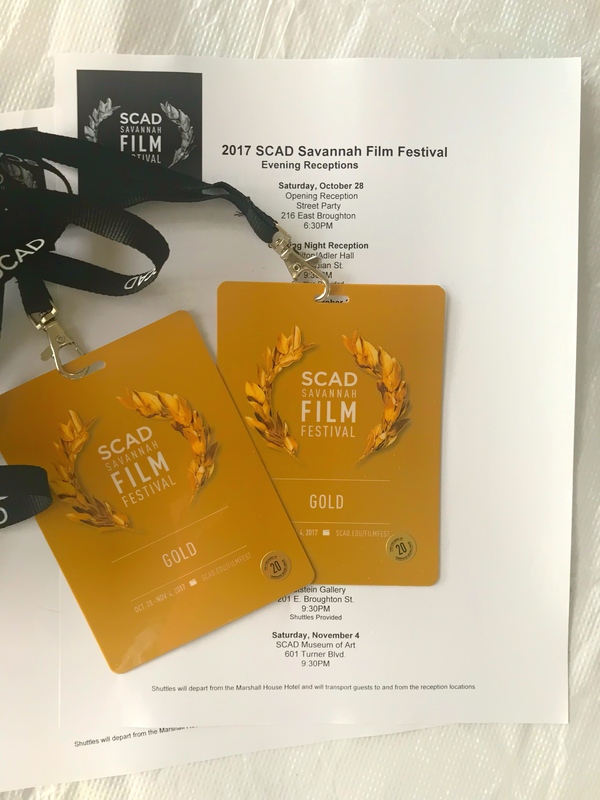 And it’s straight from the Savannah Film Festival (which ended last night with “I Saw the Light,” the Hank Williams Biopic starring Tom Hiddleston) into NaNoWriMo. Ready to write . 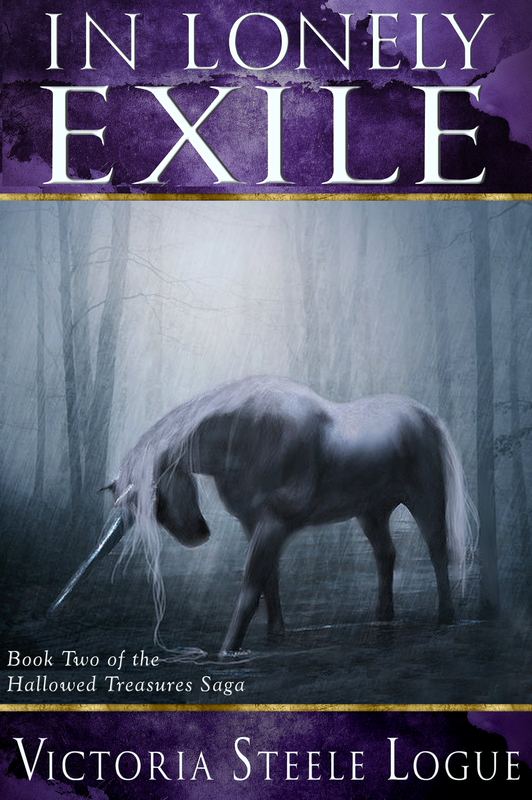 . .
I’ll spend all of November writing the next 50,000 words (or more) of the second novel in my Hallowed Treasures saga: In Lonely Exile. 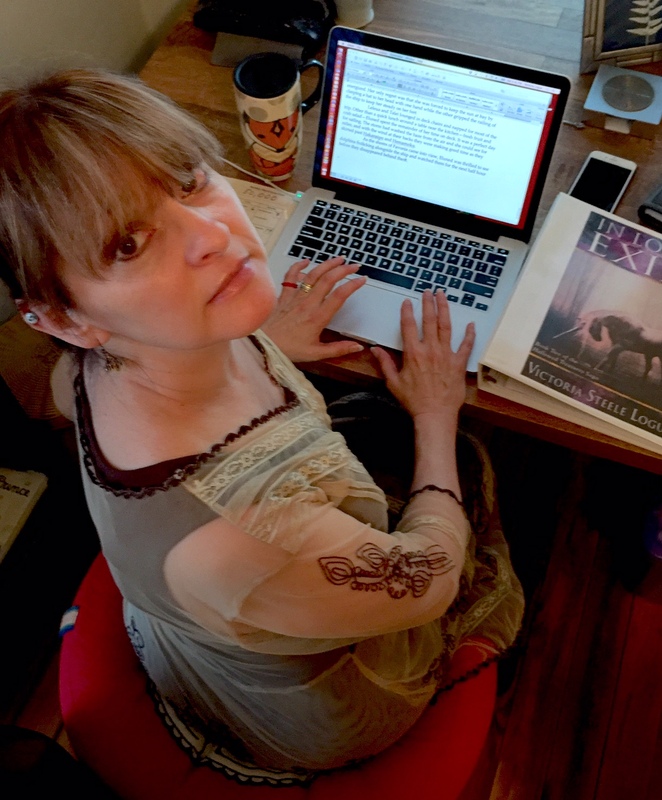 I’m already about 30,000 words in so that should get me close to finished. 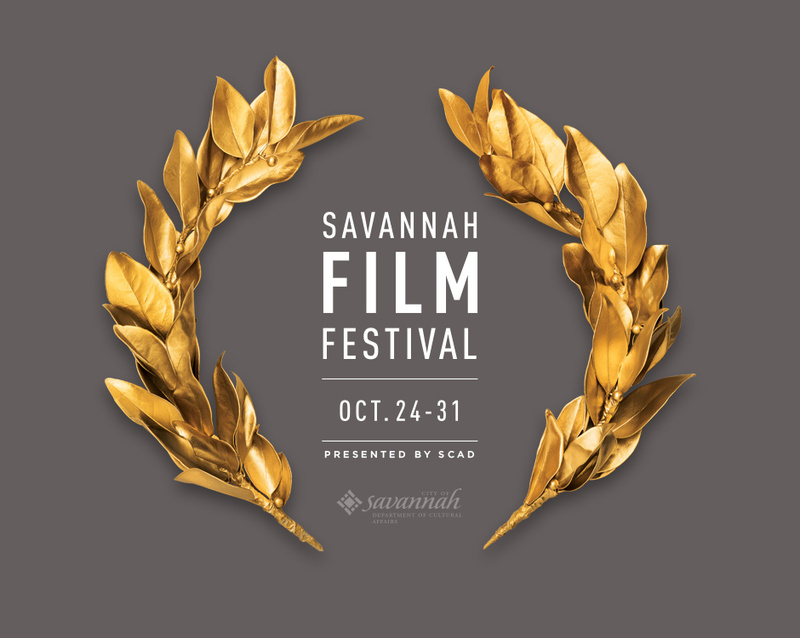 Taking a break this week as I both attend the Savannah Film Festival and begin my NaNoWriMo prep.